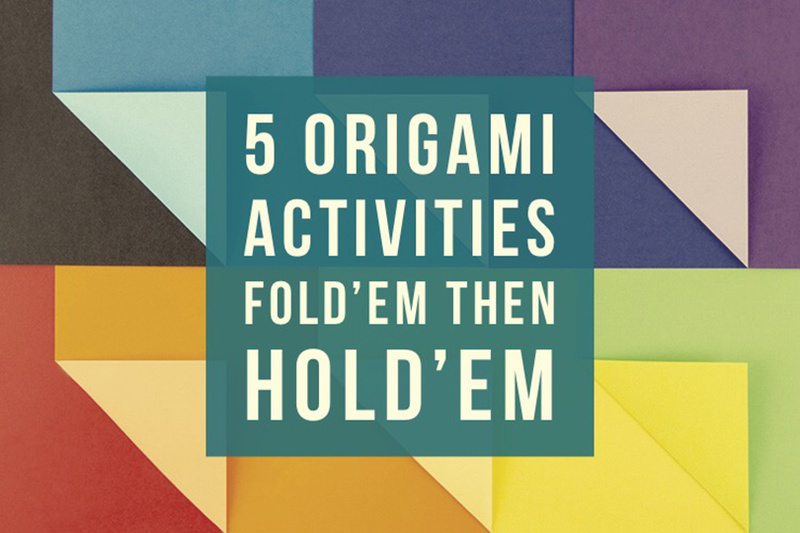 Below we share 5 Origami activities that you can watch and experience. You can then share your new found knowledge to your friends, colleagues or students and build on their mindfulness & fine motor skill development. This mini shirt and tie is a perfect Father’s Day present. Be sure to make your folds tight, especially for the collar of the shirt. 5 Pointed Star: Use a range of colours and decorate your artroom/classroom to create a colourful starry night. Bird: Make a display filled with a range of colourful birds. Multicoloured Cube: Use a variety of colours and mimic the folds on each colour to assemble a cube. Jumping Frog: Combine maths and art together by measuring how far these frogs can jump! If you are feeling inspired and want to explore our “Origami Paper” you can buy it now in both plain and patterned options.